Hi babes! This won’t be your average beauty post. 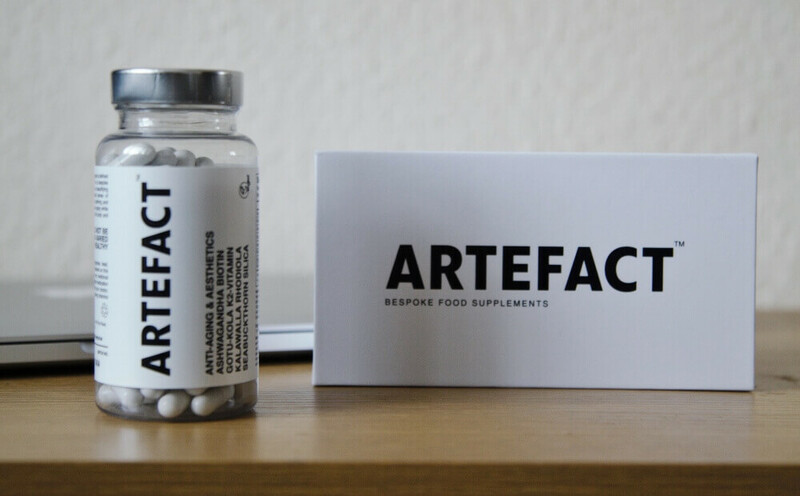 Yes, I’ll be talking about beauty and skincare like I did many times before, but this time I’ll be actually introducing a way to enhance your beauty from within with these incredible food supplements by Artefact. Hi babes! 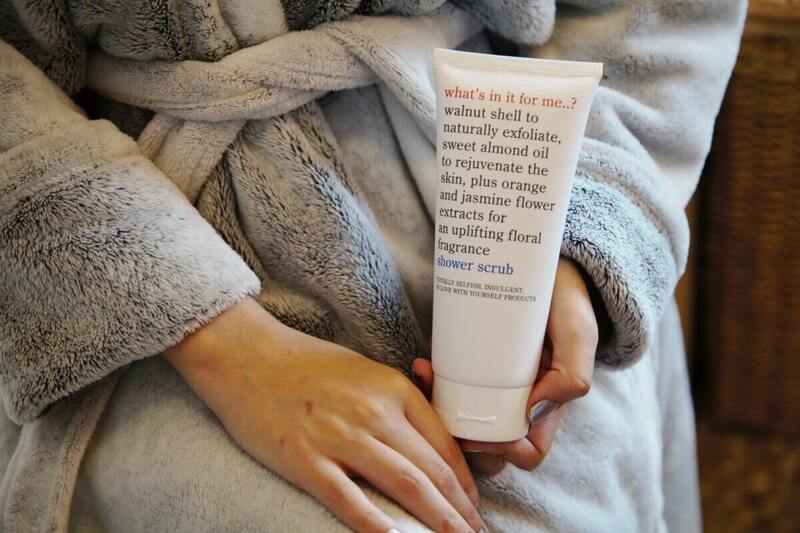 I’m super excited to share the second collab with the brand What’s In It For Me UK (don’t you just love the name, tho? 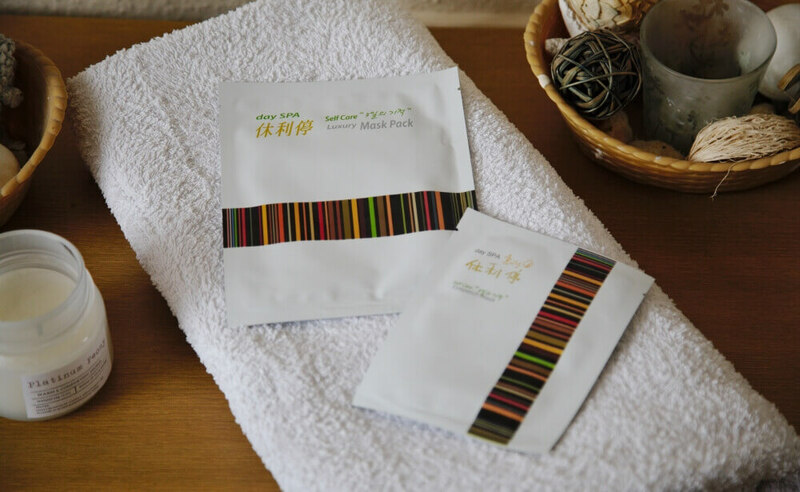 ), a British brand dedicated to bring the best ingredient mixes for your right skin care. Wow, that’s a long tittle, lol. 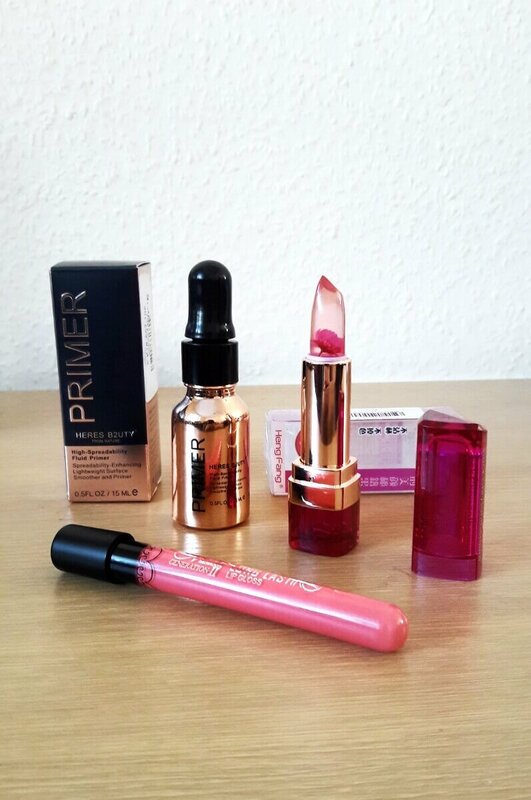 So, as you can read, I’ve received some makeup products from GearBest to review and I was really excited because I didn’t know what to expect from them. Except for the lip gloss, they’re all different products than what I usually wear so I was quite intrigued.